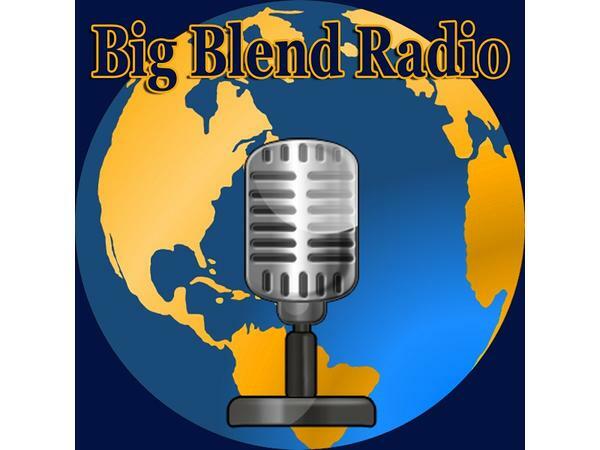 Join Nancy J. Reid and Lisa D. Smith, the mother-daughter travel team and publishers of Big Blend Radio & TV Magazine and Parks & Travel Magazine, for Big Blend’s World Radio Party airing live from the Historic Coronado Motor Hotel in Yuma, Arizona! 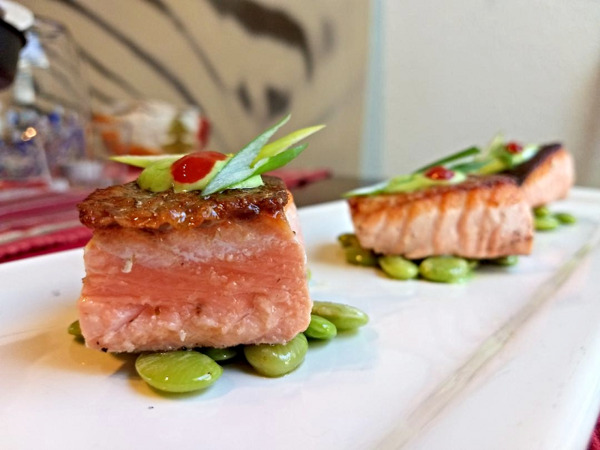 - Sweet ‘n Spicy Salmon - Ivan Flowers, 5-Star Chef and Culinary Instructor, shares how to make his sweet and spicy glazed crispy salmon recipe, featured on BlendRadioandTV.com. 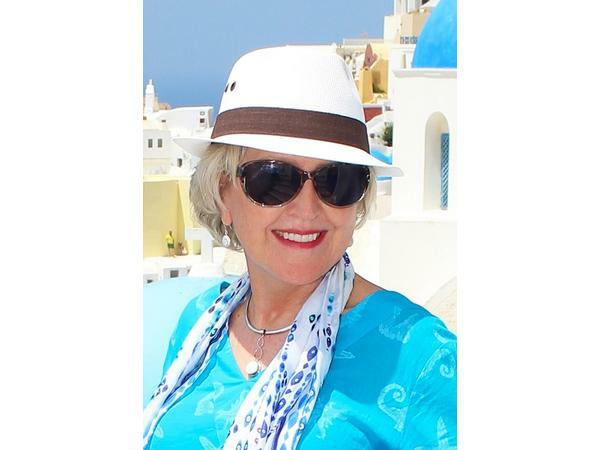 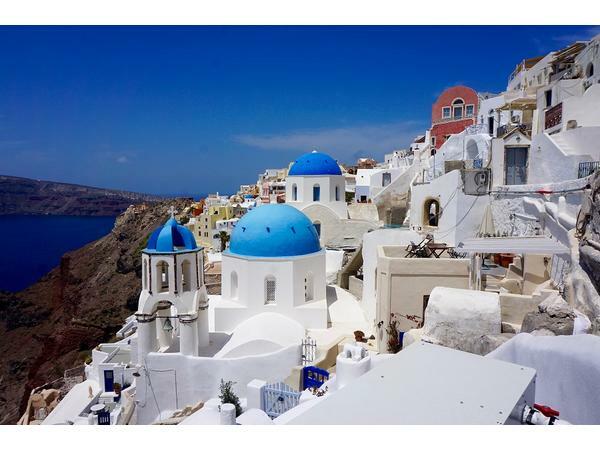 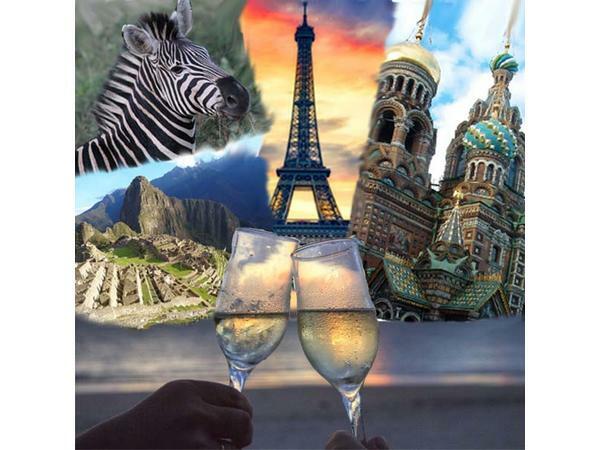 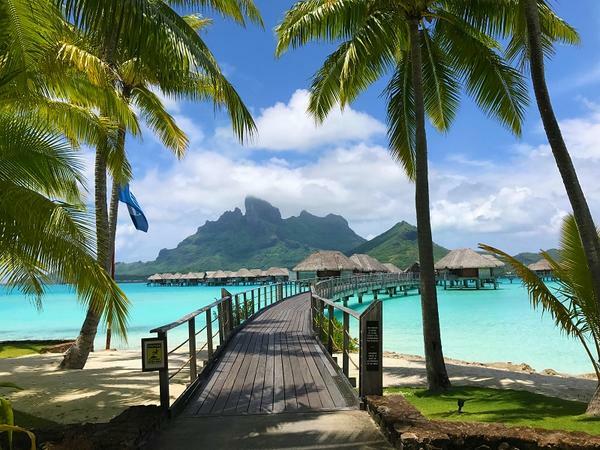 - Tropical Island Destinations - Debbra Dunning Brouillette, travel writer and publisher of TropicalTravelGirl.com shares her tropical island adventures from the Greek Isles to South America, the South Pacific and Caribbean. 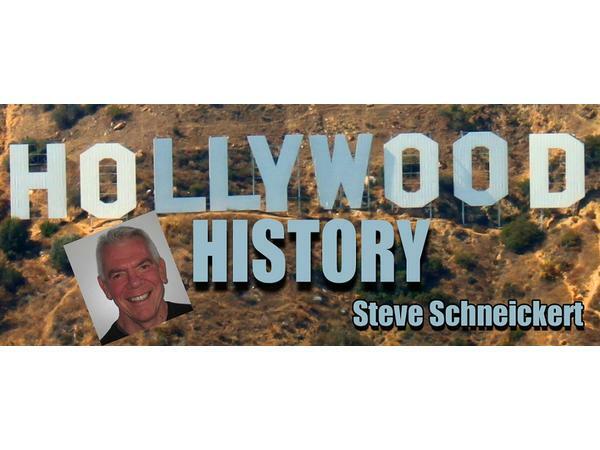 - Island Hollywood History with Steve Schneickert. 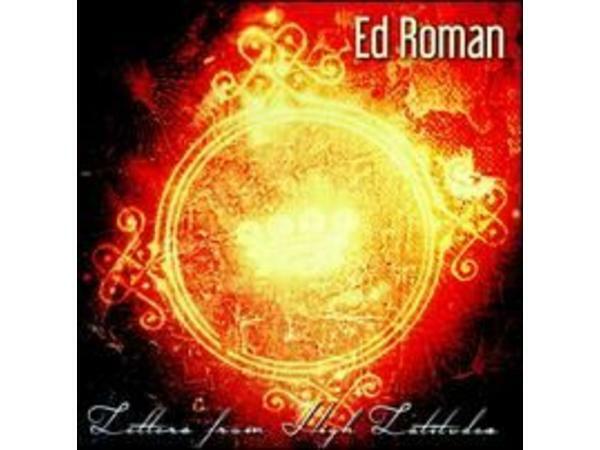 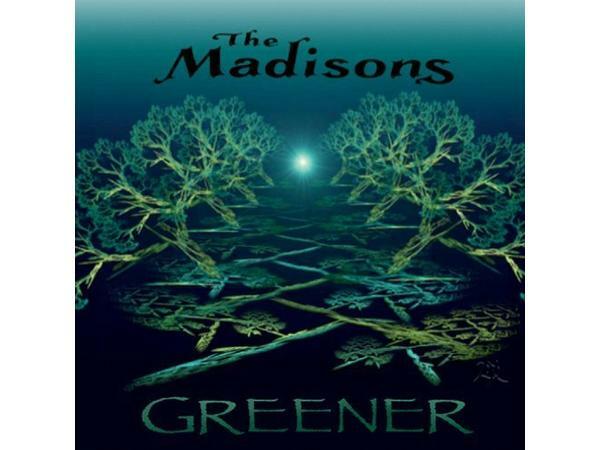 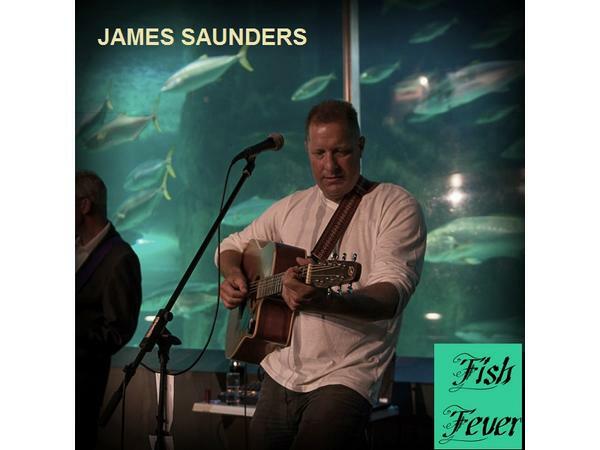 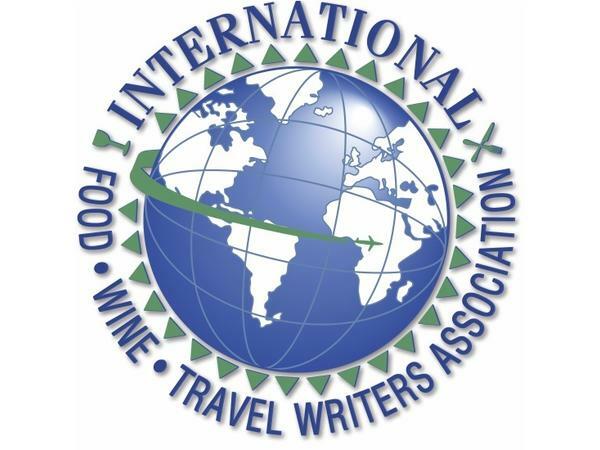 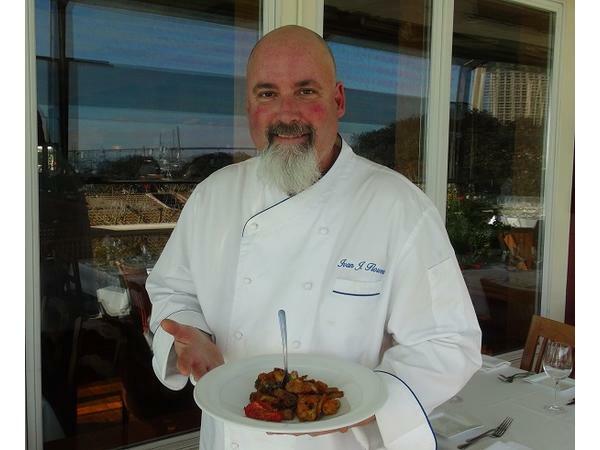 Featured music is and “Fish Fever” by James Saunders, “Jamaica” by Ed Roman, and “Seafaring” by The Madisons, Thanks to the International Food, Wine & Travel Writers Association (IFWTWA).